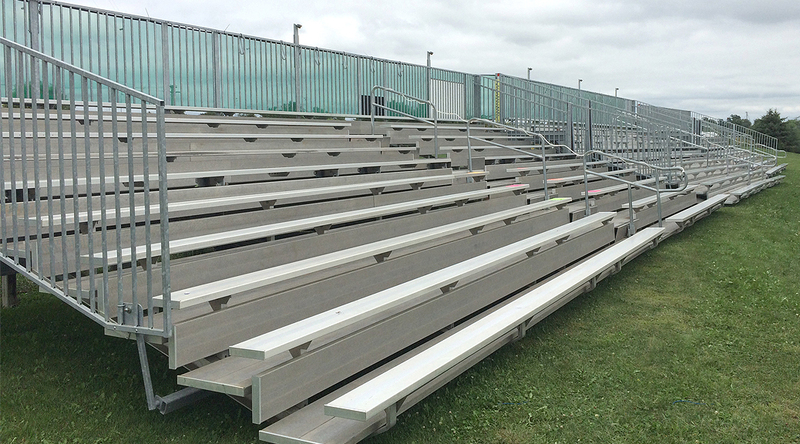 We offer a wide variety of bleachers in many sizes for indoor and outdoor special events. 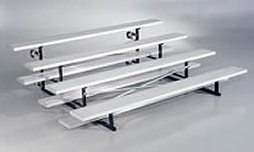 We also sell used bleachers. Call us at 319-337-7368 for more information. 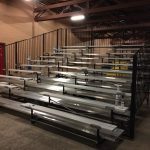 Big Ten Rentals will deliver and setup bleachers in Midwest United States. Our direct competition is Atlas bleachers in Chicago Illinois. We’ve had several clients say that our prices including delivery fees is much less. We recommend that you get a quote from them and other competitors to find the best price.